It's easy to create the look you've dreamt of in any room in your home when you shop with Discount Flooring. 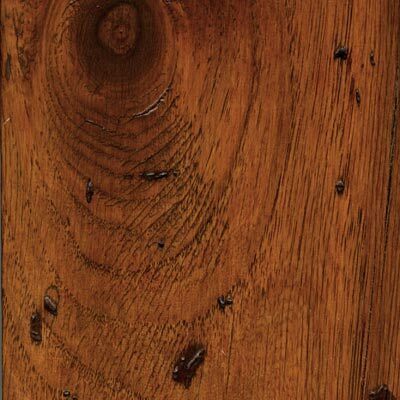 We offer high quality lines like the Bruce American Originals Hickory so you can rest assured you're getting durable, long lasting floors for the lowest price. Founder Jim Williams has been supplying attractive flooring options like the American Originals Hickory line for over a decade, and his team of flooring experts are ready to answer all of your flooring questions. We search for the best prices to help you save time and make your budget work. 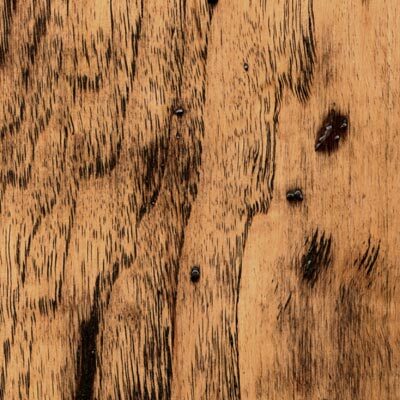 When you're ready to update your hardwood floors, trust the flooring professionals.